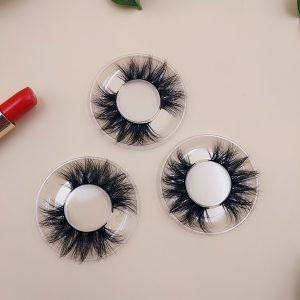 25mm mink lashes, 3D mink lashes, ali website everyday eyelash business., eyelash business, how can i start my own eyelash company, how can i start my own eyelashes, how to start my own eyelash extension brand how to start your own mink lash company, start my own eyelash extensions line, vendorslash vendors wholesale . 1 exquisite and unique raw material treatment technology so far no one can reach! 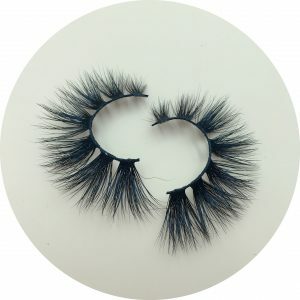 2.Each Hair is put on the design by skilled workers . 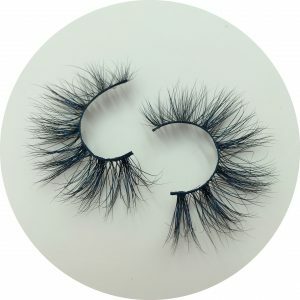 3.About the eyelash band, the eyelash band is thin and clean.the glue is developed exclusively. 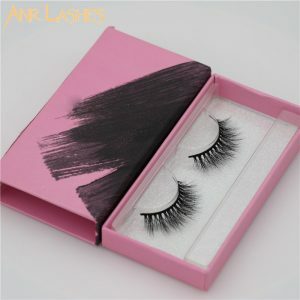 and obtain the national patent protection, our eyelash eyeliner is soft and durable. 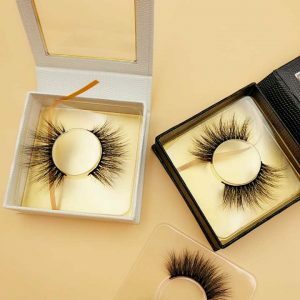 4: about eyelash modelling, the finalize the design craft that develops exclusively ensures come out eyelash is elegant and natural. be not hard, easy break, overgrown! 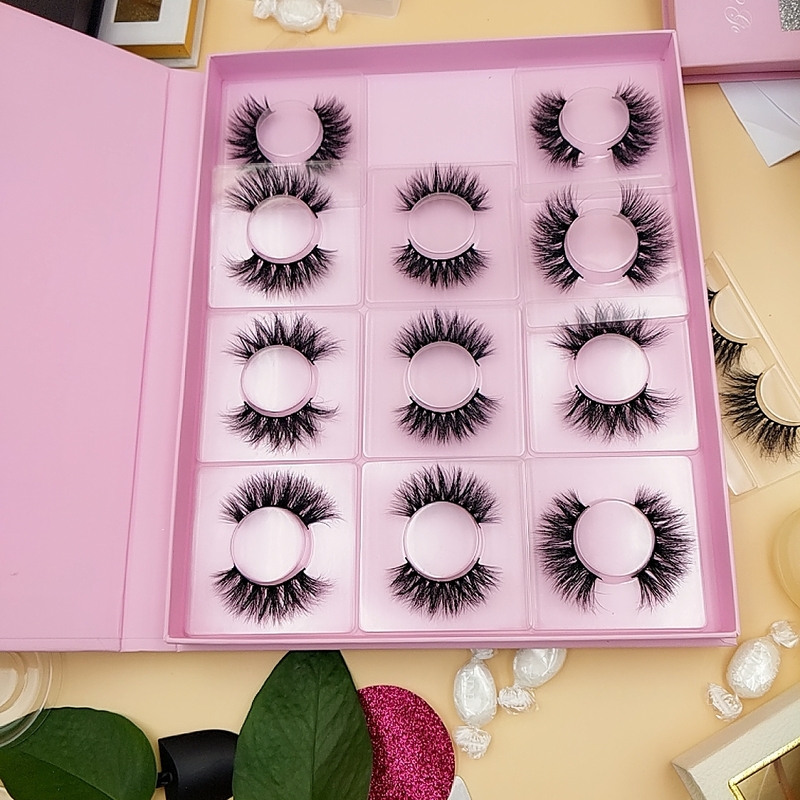 5.As for eyelash design, we have our own designers, which constantly update styles according to the changing demands of the international market. 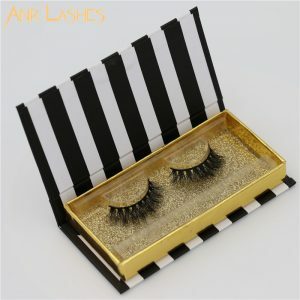 and always stay at the forefront of fashion and lead the international eyelash trend. Many of our designs soon became hot style! Our designers are able to tailor designs to customer needs, which is unique in the market.Help customers consolidate the market. 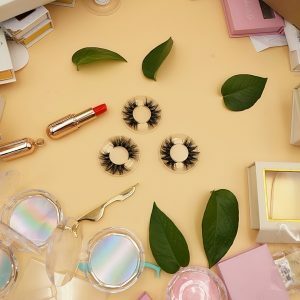 Make your beauty more unique! 6: in terms of delivery time, in the Internet age, time is money. and in the Internet age, the winner takes all. Whoever seizes the time will gain business opportunities. 8: about the packaging, you only need to tell us your ideas. the designer will make a three-dimensional effect after the order confirmation! 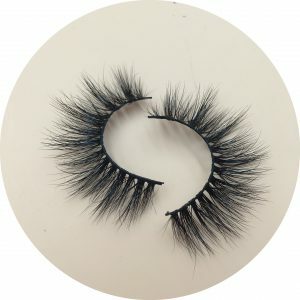 Previous post: Why didn’t your eyelash business succeed? 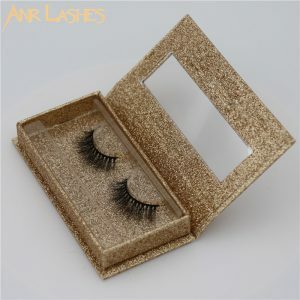 Next post: Mink eyelashes have been complained by customers!! !